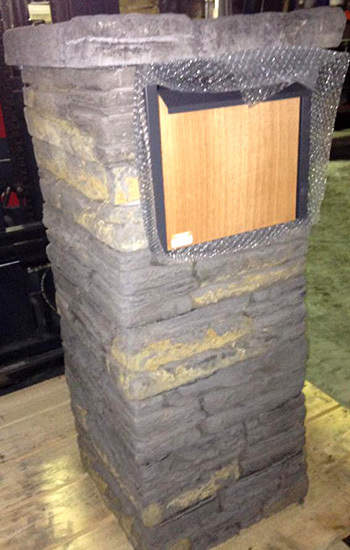 The ProBuilt Village Stone letterboxes are truly a thing of beauty. 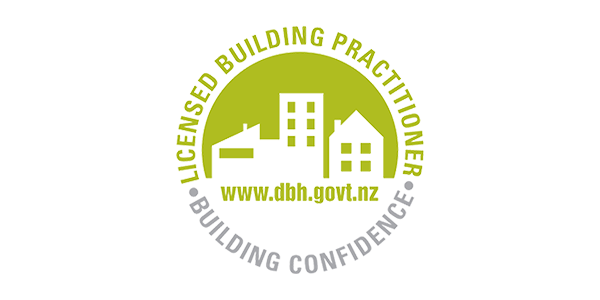 They are a DIYer’s dream usually able to be constructed within a morning on the weekend. 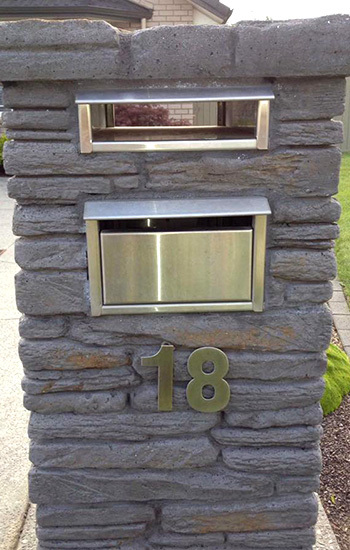 This is a stone letterbox unlike most others, one that actually performs superbly from a style and function perspective.